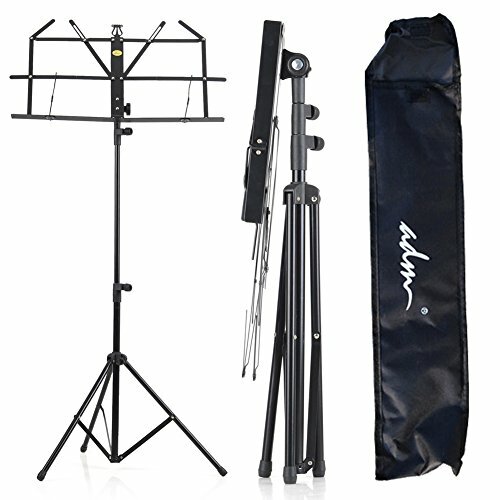 ADM folding music sheet stand, fully adjustable, durable and sturdy, folds easily into a zipper carrying bag, weighs only 1.5 lbs, compact and easy to store. If you have any questions about this product by ADM, contact us by completing and submitting the form below. If you are looking for a specif part number, please include it with your message.